Danko was born and raised in Belgrade, Serbia, where he graduated from his Bachelor and Master studies on the Faculty of Applied Arts, department of interior design. Soon after acquiring the French Government scholarship, he departs to Paris to gain further improvement, where he finishes the specialized master studies for design and contemporary technologies, on Ecole nationale Superieure de creation industrielle. While living in Paris, he encountered the fab-lab concept, and thus decides to dive deeper into the maker movement. He worked in a rapid-prototyping and design studio where he oversaw the end-to-end process of prototype and product development, from requirements gathering to final fabrication, including sketching, 3D modelling, engineering, rendering and 3D printing. Wishing to facilitate the creation of better conditions for development of a local economic community, Danko actively participated in founding the first fab labs in Serbia. As one of the first members of organization Fab Initiative, he developed the full course curriculum for Petnica science center, the biggest independent non-profit organization for extracurricular, informal science education in South Eastern Europe. In cooperation with Polyhedra Fab Lab, Serbia, he developed the curriculum and led series of workshops in Nova Iskra, the leading design incubator in the Balkan region. Nova Iskra focuses on managing design and innovations in order to discover new values in the fields of creative business, education, social improvement and empowerment of local communities. Danko soon became the creative director of Fabelgrade – the 1st conference in Serbia and the Balkan region dedicated to promotion of digital fabrications, fab lab concept, and their applications in various fields. He was in charge of overall design, development and organization of hands-on workshops and lectures from leading fabrication experts from around the world. 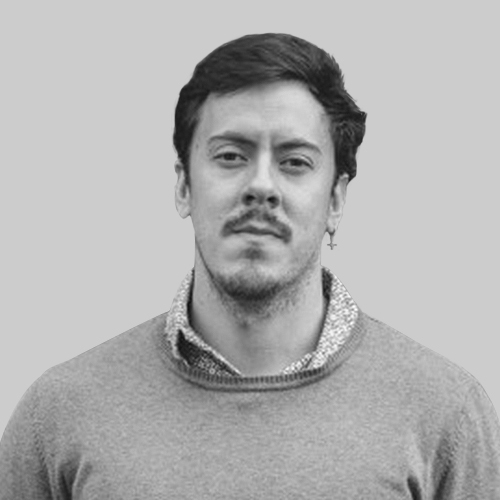 Danko is currently working as a lead designer and art director on several projects , mostly for luxury shoes industry and interactive biofeedback devices.